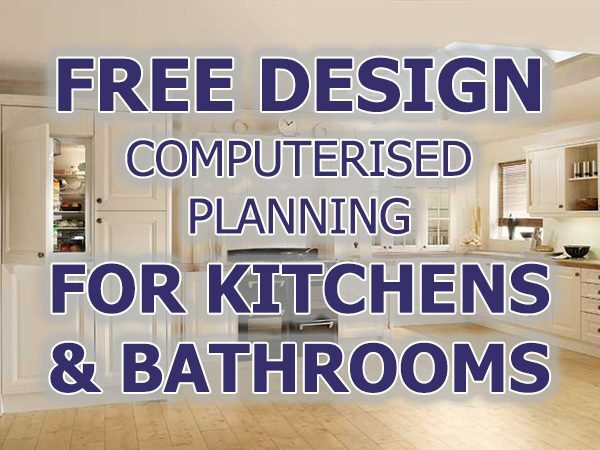 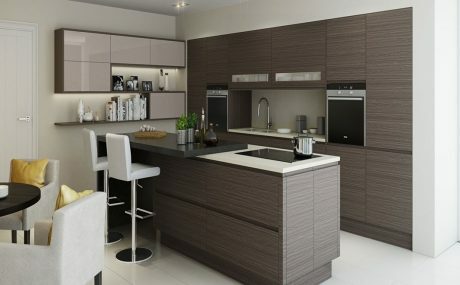 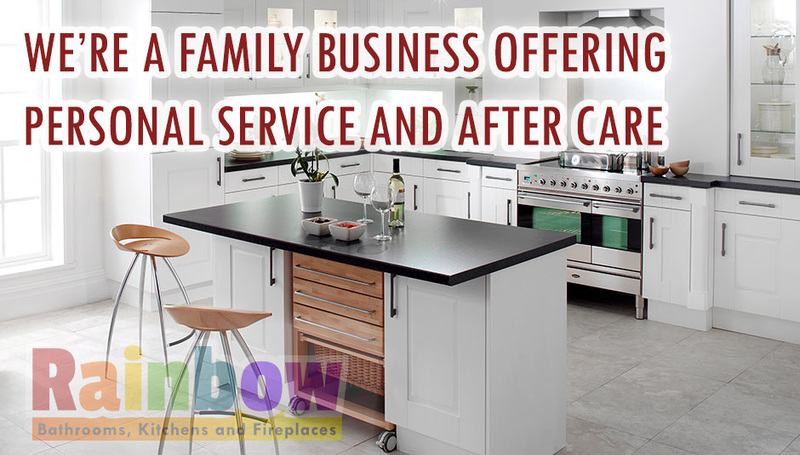 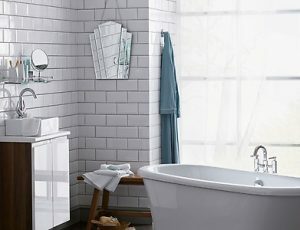 Rainbow BHK is an independent family-run business based in Pontypridd, South Wales serving Pontypridd, Treforest and it's surrounding areas for over 30 years - helping you make the home you want, with our free planning, design and fast delivery service. 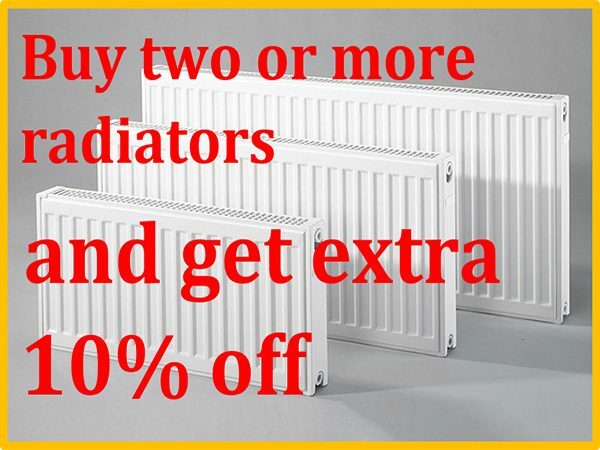 We don't have salesmen, just friendly experienced staff who are happy to advise. 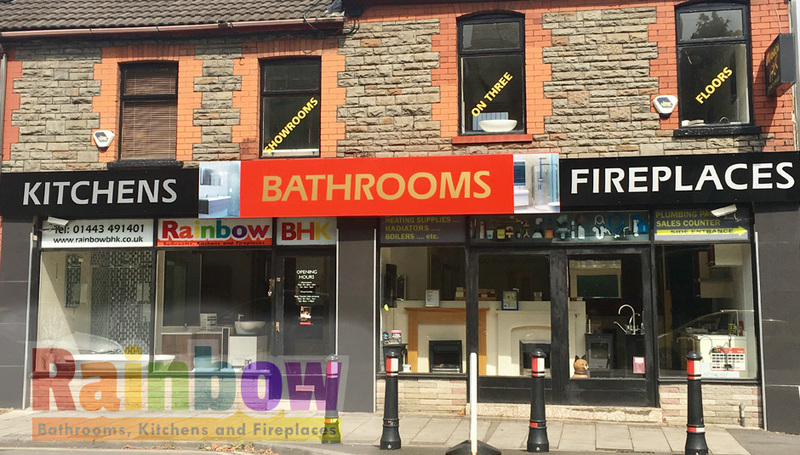 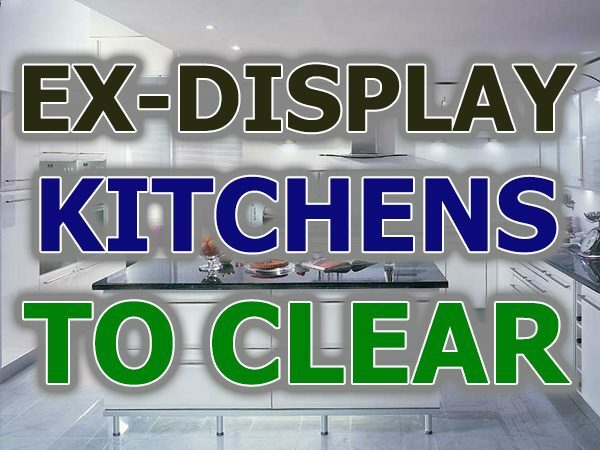 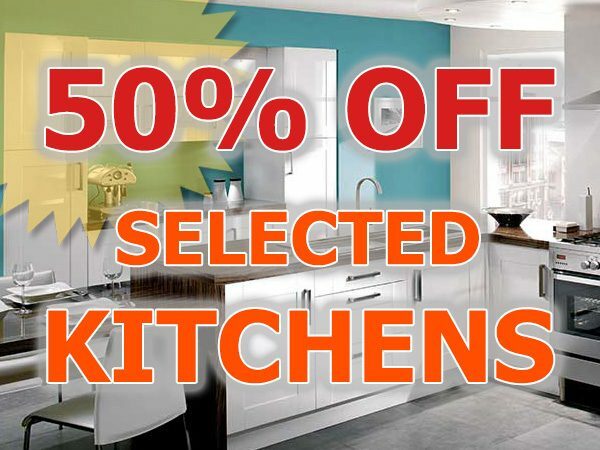 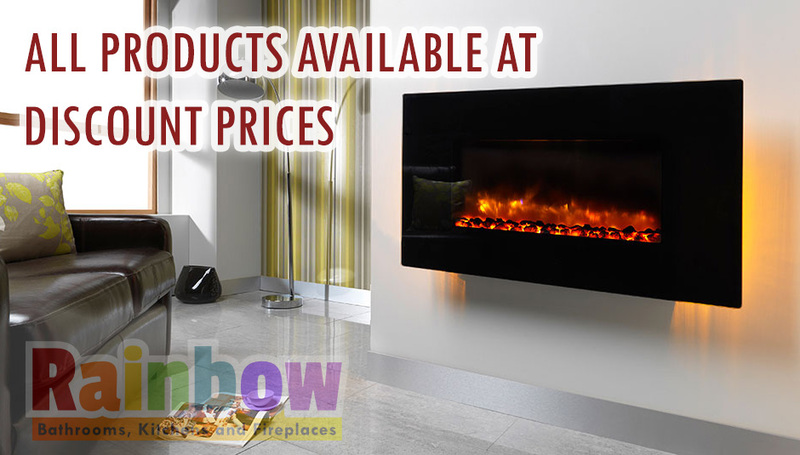 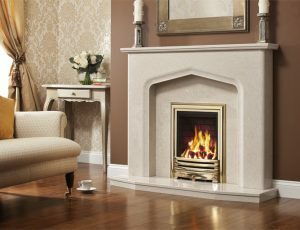 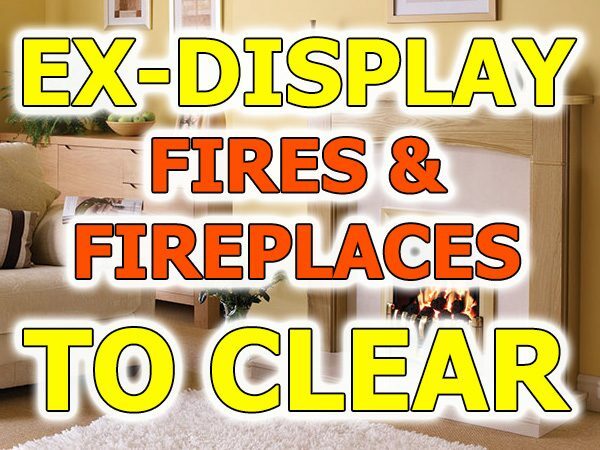 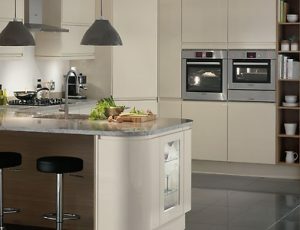 Visit our showroom in Pontypridd, South Wales to view an extensive range of the latest designs in Kitchens, Bathrooms, Showers, Gas Fires, Electric Fires, Marble Fireplaces, Stone Fireplaces, Solid Wood Fireplaces, Solid Fuel Stoves and Tiles in our large showrooms. 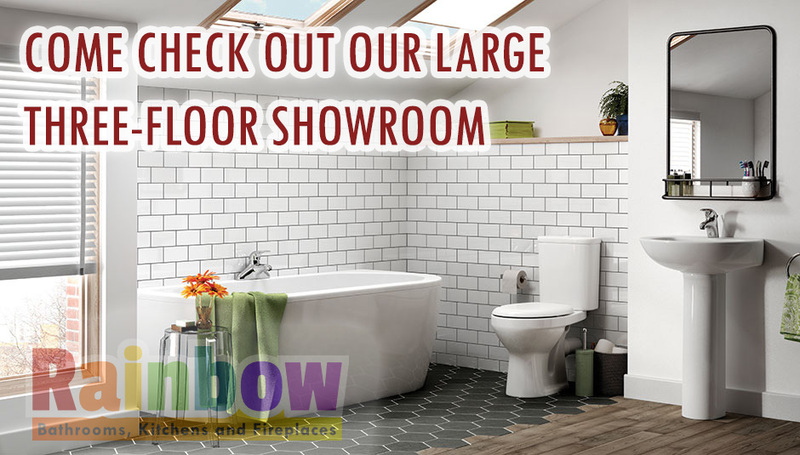 We have an excellent range of products to meet every individual taste and budget, and as we are independent if it's available we can get it for you at the best price.